Recumbent bikology in the urban jungle. : Scorpion fs: a thing of beauty is a joy forever. 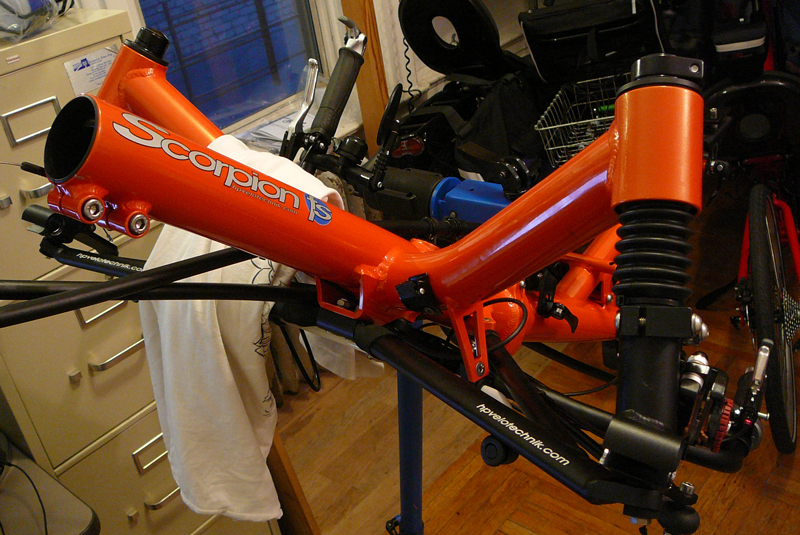 Scorpion fs: a thing of beauty is a joy forever. Hilarious video "ad" from Cruzbike.